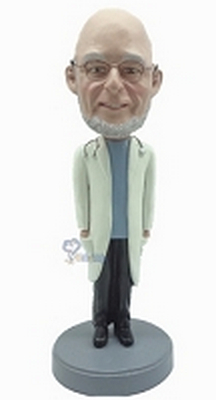 A custom bobble head doll will make a one of a kind gift for your favorite Medical Professional. 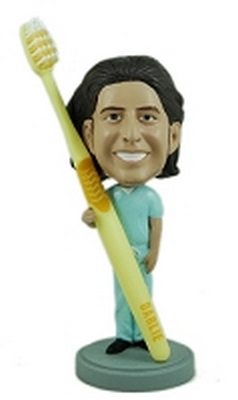 Our gift store features perfect gifts for nurses, gifts for doctors or even gifts for dentists. 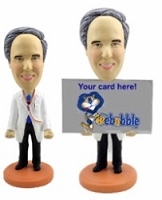 Webobble.com has you covered with a great selection of Custom Bobbleheads perfect to help you celebrate any occasion. 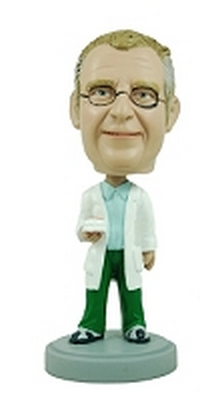 No need to worry about finding the perfect gift for medical professionals, we have a great selection of Custom Bobble head dolls for Doctors, Nurses, Dentists or anyone in the Medical field. Placing your Custom Bobblehead order at Webobble.com couldn’t be easier. 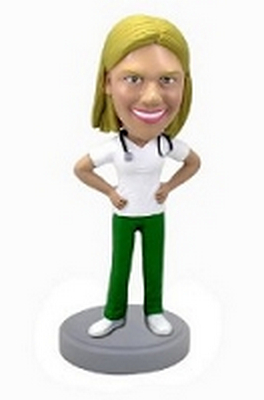 Choose a great looking body and theme, send in the photos of your favorite Medical Professional then relax as our amazing artist do the hard work and deliver a unique Custom Bobblehead that’s sure to put a smile on their face. Looking for a Head to Toe Custom Bobblehead Doll that's 100% them? 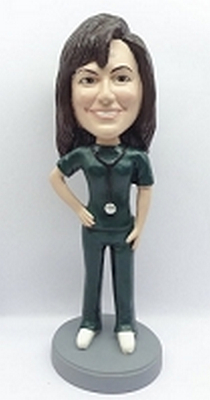 Our highly skilled artists can easily create a Full Custom Bobblehead that will delight and amaze everyone.